The difficulties renewable energy Independent Power Producers (IPPs) are experiencing with getting their Power Purchase Agreements (PPAs) signed by Eskom in what so far has been a well-oiled procurement programme, will no doubt start to worry conventional technology developers and IPPs. 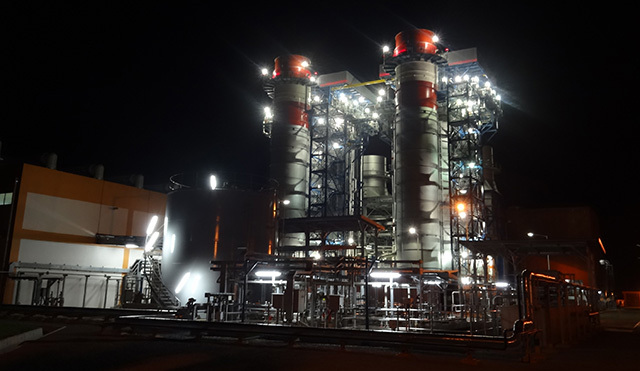 Gas, Coal and Cogeneration project developers and IPPs now also need to be concerned about potential delays in closing their projects due to Eskom’s reluctance to sign the final PPA. Eskom’s previous CEO, Brian Molefe, and its current interim CEO, Matshele Koko, have both refused to sign power purchase agreements with 37 preferred renewable power bidders. These agreements fall within the pre-construction phase after a duly fulfilled and hugely successful government-led renewable energy power producer procurement programme (REIPPPP). “Such non-compliance with duly undertaken power procurement has consequences beyond the Renewable Energy Industry in that side-stepping policy introduces risk for other independent power producers currently preparing to bid for the Department of Energy’s already issued or forthcoming requests for proposals,” explained Brenda Martin, Chair of the South African Renewable Energy Council. The South African Renewable Energy Council (SAREC) points out that apart from legality and the risk of far-reaching negative economic consequence, Mr. Koko does not appear to have thought through the direct power sector consequences of his position. A 62c/kWh ceiling for new generation would be a death knell for other independent power additions. Nuclear is expected to come in at least double this level. Recent coal bids were around R1.03 /kWh. Eskom’s own new-build coal stations, Medupi and Kusile, are both well north of a Rand per unit. The Council doubts that Gas RFP’s could possibly result in tariffs at 62c/kWh. According to legal opinion obtained by SAREC, Eskom must purchase the power that has been allocated to winning bidders through due policy process. “Doing so sooner rather than later would go a long way to salvaging global investor and broader power producer confidence in South Africa, and ensure the full realization of all benefits accrued to-date”, concluded Martin.